Glam up your modern decor with a touch of Hollywood Regency. Though it may not have the official elements of modern glamour, Hotel Frank by Schoos Design is definitely modern and glamorous. 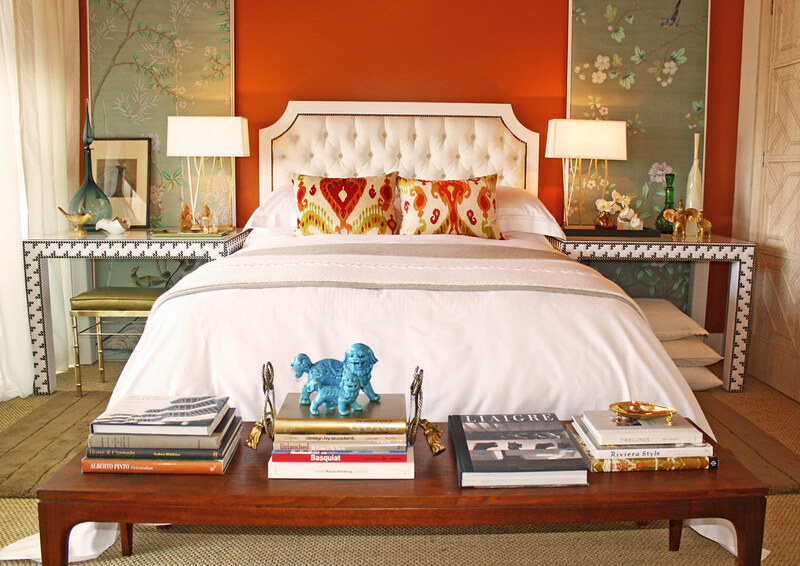 It also makes me long for driftwood side tables and that killer carpet which can be found throughout. 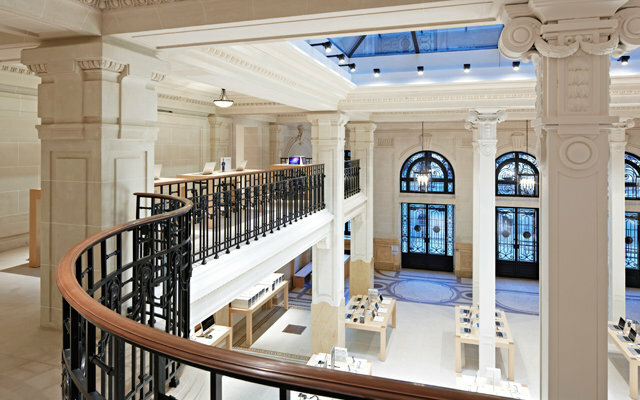 What happens when superior product design, technology, and Parisian architecture get together? 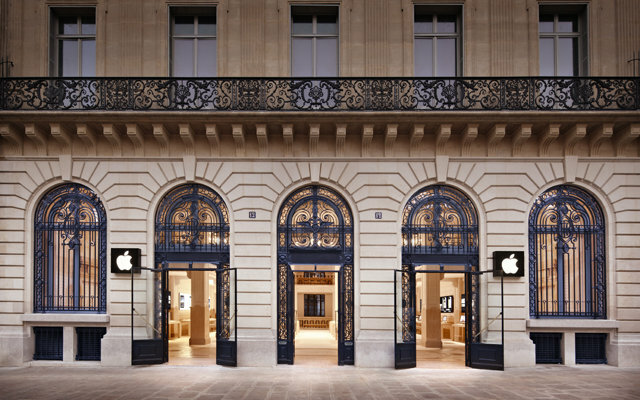 Apple's new store in Paris, of course! I dare say - the most glamorous electronics store in the world. I guess Paris has enough beautiful architecture to spare.